I don't have a peony, but my kind neighbor does. 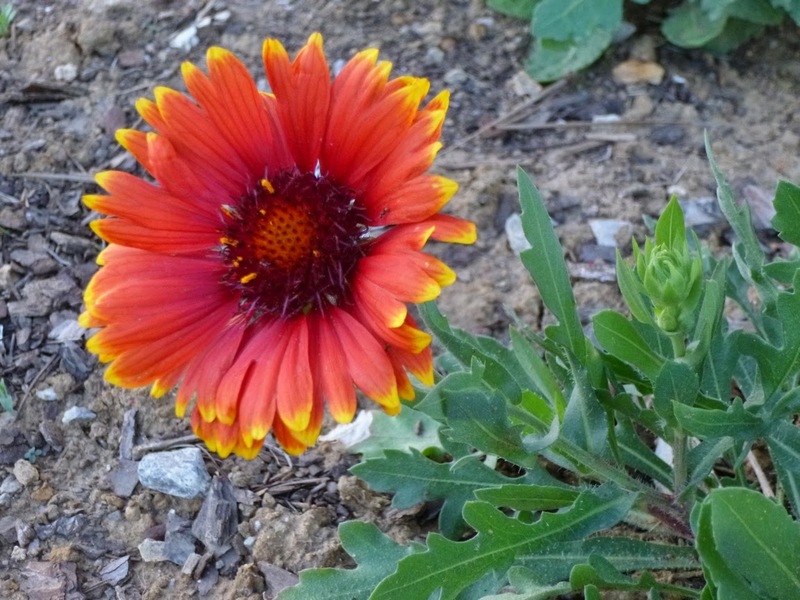 She's a gardener too, although her tastes run more toward roses, lilacs and Japanese maples. 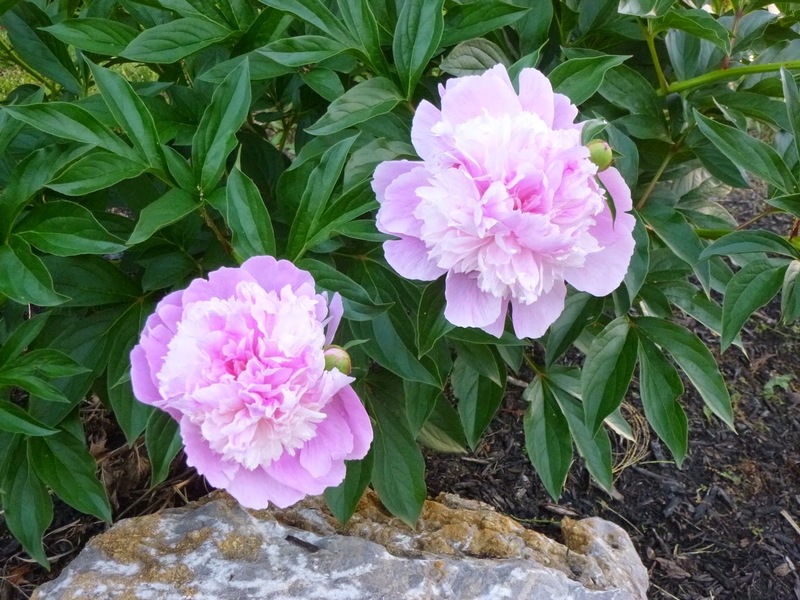 Peonies apparently are long-lived, but they can take a few years to settle in. I think this is the first year she has really gotten a nice amount of flowers from her peony. 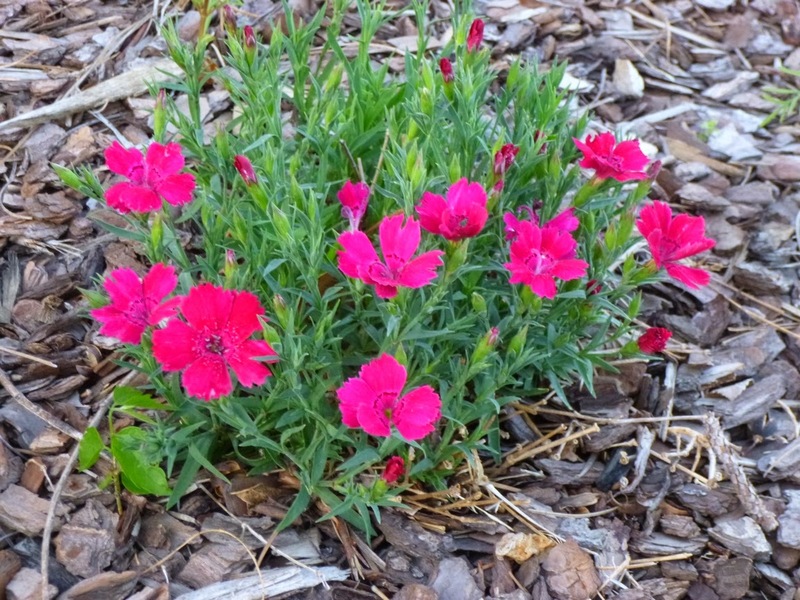 Not only are the flowers beautiful, but they also have a lovely fragrance that reminds me of roses. The Natchez Mock Orange is blooming its heart out. 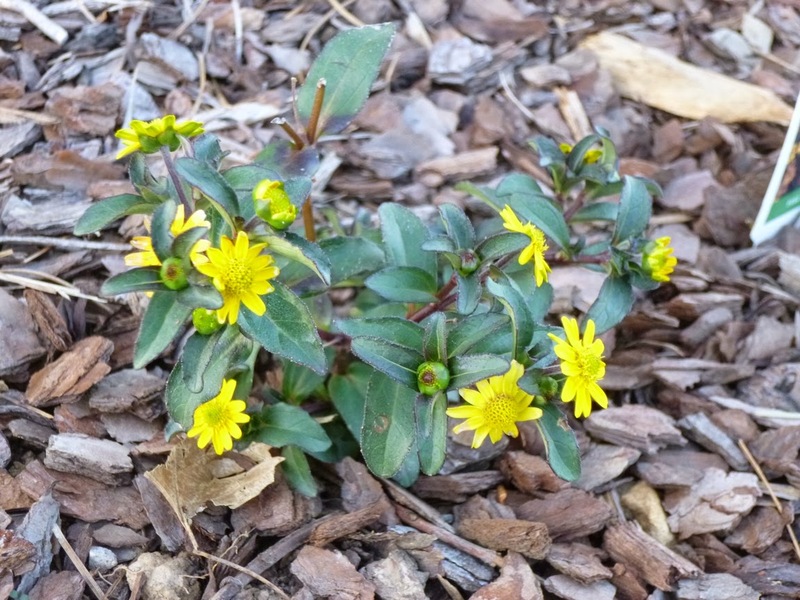 I'm happy to see that it attracts some insects - mainly ants and small bees. 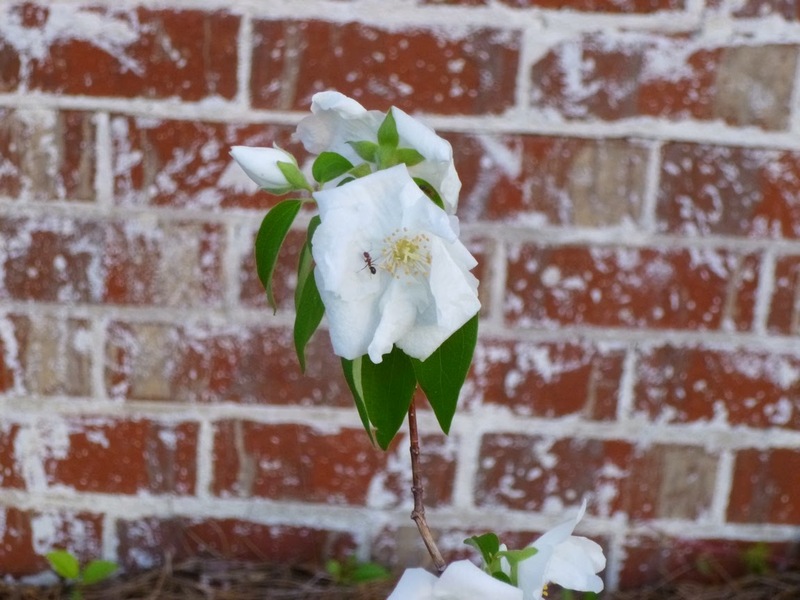 Despite the fact that some sources describe Natchez as being a scentless Mock Orange, I can detect a light scent -- which is exciting because often I have the opposite experience of not being able to smell flowers that are supposed to be fragrant! Thanks for posting the pictures of my peonies. As you said, peonies mean so much to Chinese. City Luoyang is called the capital of peonies in China. Around this time of the year, people from all over China go to Luoyang for peony festival. My mother loves peonies very much. I'll definitely show her your pictures. Peonies are so heartbreaking - they are so stunning, but so fleeting, and if it rains or gets windy they look awful. I use them as cut flowers now because they look better in a vase than on the plant! 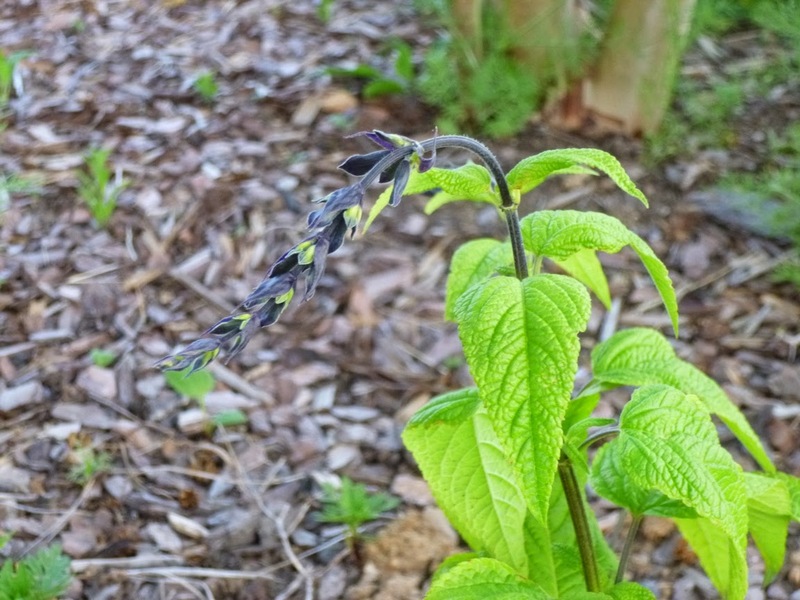 Salvia Black and Blue is on my wish list for my new garden. Does it overwinter for you? 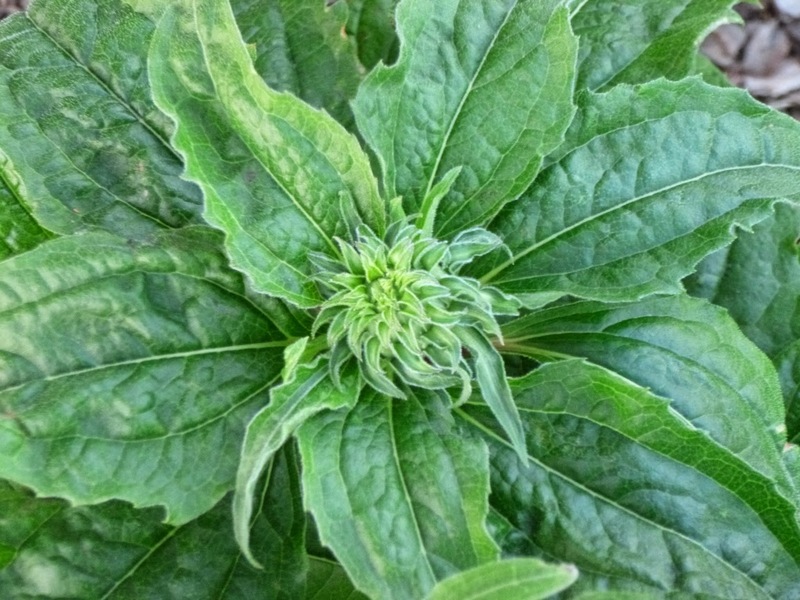 I think it's kind of borderline but I hear it will self-seed. 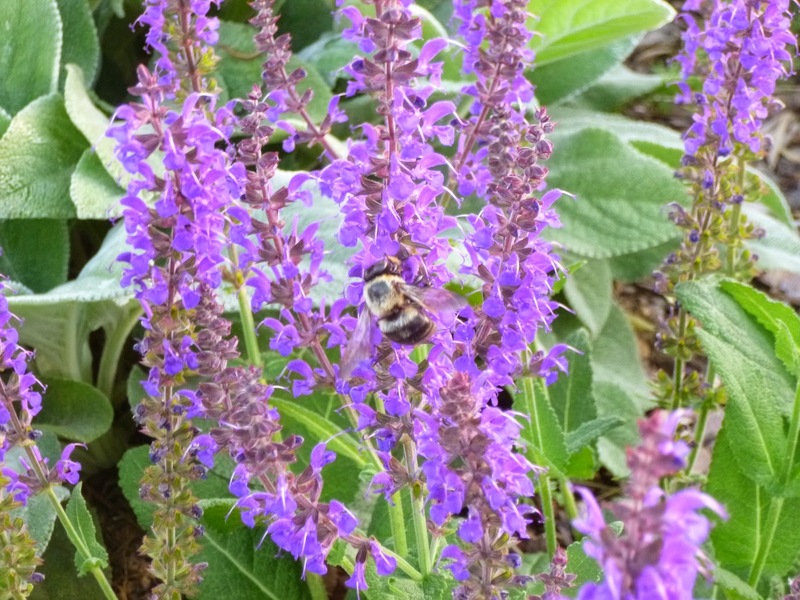 I agree that Black and Blue Salvia is only borderline hardy (rated to zone 7). I'm guessing that means it will overwinter in mild winters but be killed by any winters like the one we had last year. This is my first year growing it, so I'll definitely report back to let you know if it overwinters or self sows. I'm hoping it attracts hummingbirds! Hm, that's too bad about peony flowers being short-lived. But I guess some of the prettiest flowers (e.g., cherry blossoms) are appreciated in part for the ephemeral beauty? Wonderful to learn about the peonies from your neighbor...so much blooming Aaron. I love how early the salvia nemorosa's bloom. Yours look great! My neighbors allow me to garden in their yard, which I love because they have a lot more moisture than I do. I just suggested they add hydrangea's, which I love. No ulterior motive there at all! Wink! Thanks! I wish I knew how to treat the Salvia nemorosas after they've finished blooming. I guess just cut them all the way back to basal foliage?